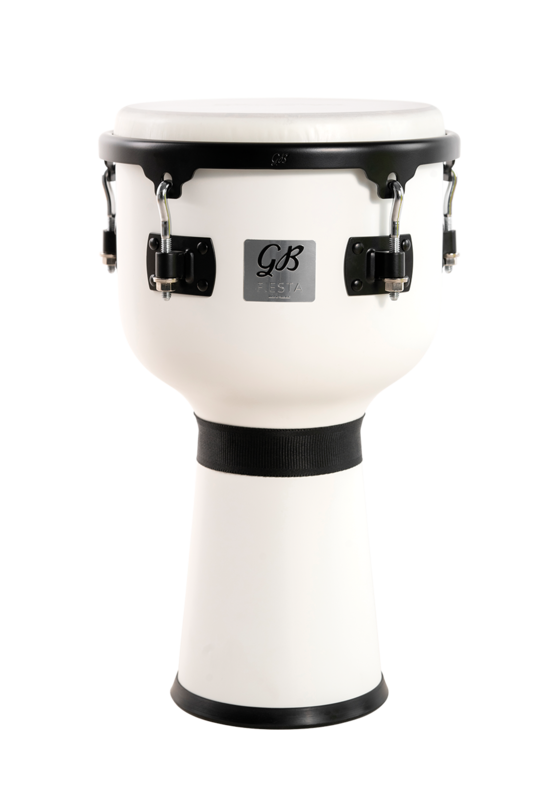 Crafted from quality Mango wood staves and fitted with a REMO White Suede head, the Fiesta White Magic Djembe delivers an impressively wide range of tone that can be tuned for pitches from a djembe to a doumbek. 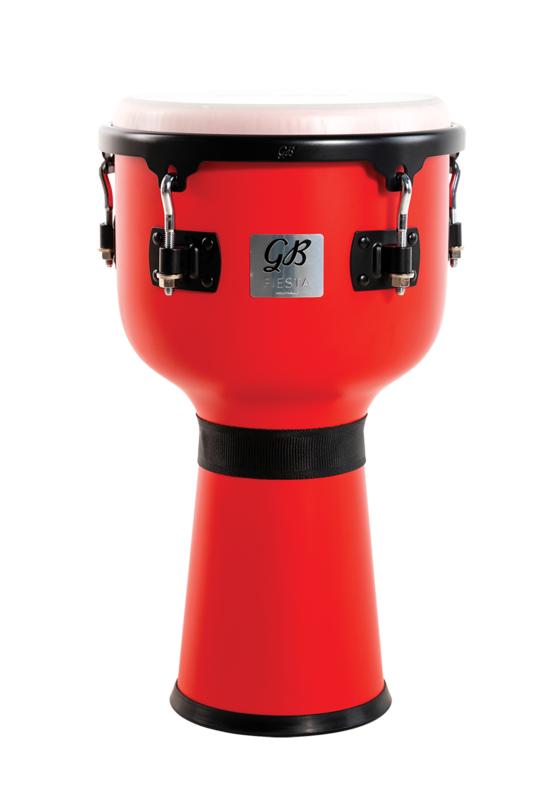 Its fresh colour and design has been chosen to make a bold statement wherever you play. 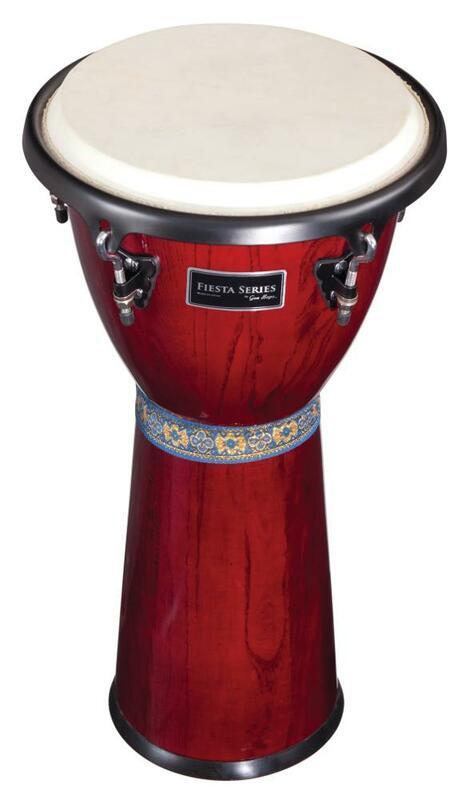 Crafted from quality Mango wood staves and fitted with a REMO White Suede head, the Fiesta Cherry Bomb Djembe delivers an impressively wide range of tone that can be tuned for pitches from a djembe to a doumbek. 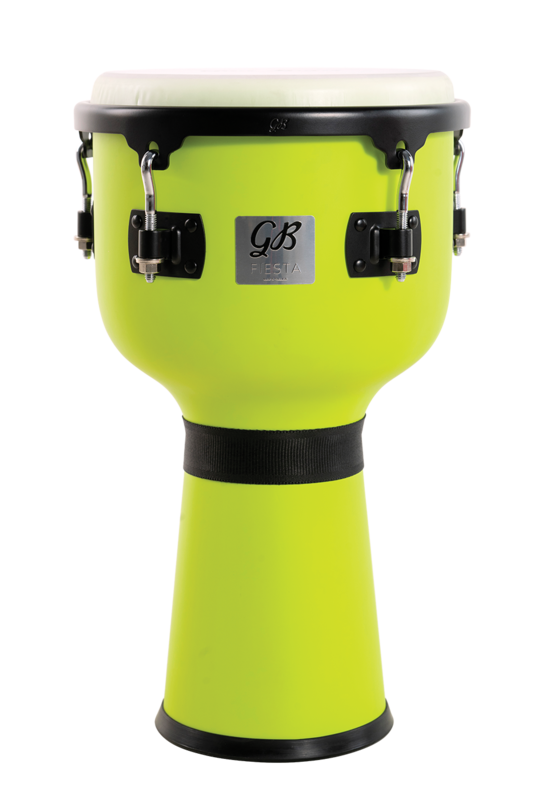 Its fresh colour and design has been chosen to make a bold statement wherever you play. 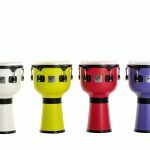 Crafted from quality Mango wood staves and fitted with a REMO White Suede head, the Fiesta Ultra Violet Djembe delivers an impressively wide range of tone that can be tuned for pitches from a djembe to a doumbek. 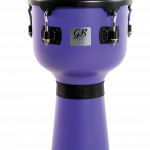 Its fresh colour and design has been chosen to make a bold statement wherever you play. 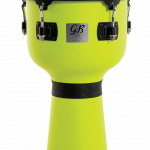 Crafted from quality Mango wood staves and fitted with a REMO White Suede head, the Fiesta Lime Crush Djembe delivers an impressively wide range of tone that can be tuned for pitches from a djembe to a doumbek. Its fresh colour and design has been chosen to make a bold statement wherever you play. 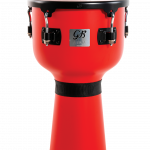 Gon Bops Fiesta Djembes deliver outstanding tone and quality to the student/beginner level Djembe range. 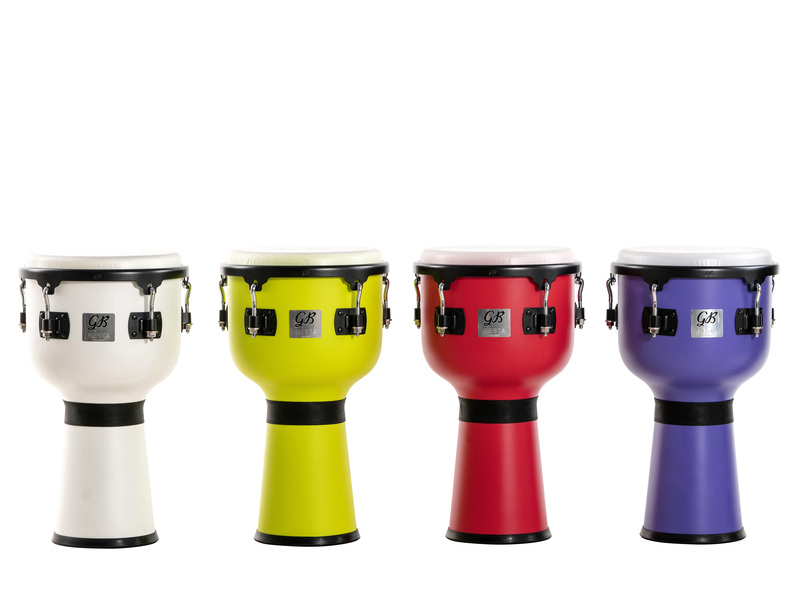 We offer a serious choice in entry level models: from new Color Series Fiesta Djembes offered in 4 bold colors, to our more affordable Walnut model. The Gon Bops Fiesta line offers at a price point that cannot be matched.